Everyone has old items lying around the house they don’t want to throw away but don’t quite know what to do with, either. Bed sheets are just some of those items that lay in the linen closet untouched and underused because they just don’t have a purpose any longer. Lucky for you, we’ve taken the time to find the best ways to use those old bed sheets you just can’t seem to part with. Wheather they’re vintage, a little ratty, or covered in a memorable print – we have just the project for you. 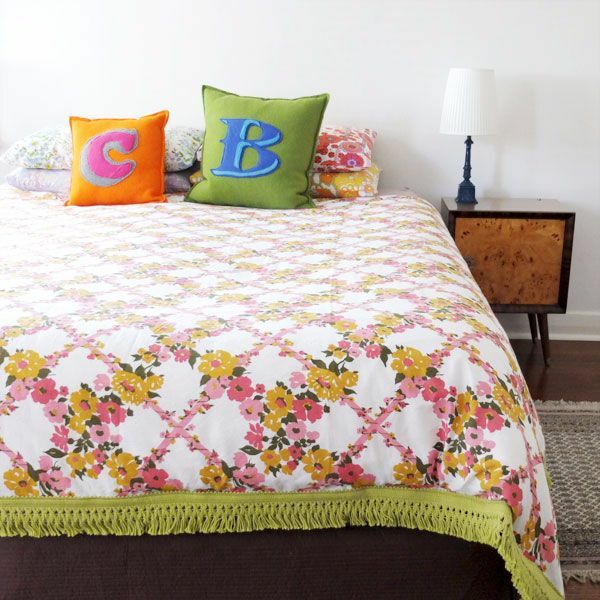 If you have a pretty vintage sheet lying around, it’s about time you turn it into a duvet cover. As a duvet, you’ll be able to enjoy this awesome pattern right when you walk into the room, not just when you’re tucked in for bed. Get the full tutorial here. It might sound crazy, but just look at the results! 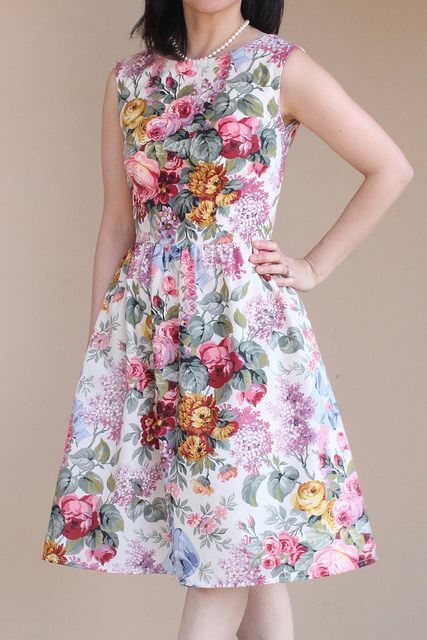 We can’t get enough of this flowery dress. It looks like something off the runway! After following this easy DIY here, you probably won’t have a hard time convincing your friends it is, either. This is a DIY the kids can get behind. 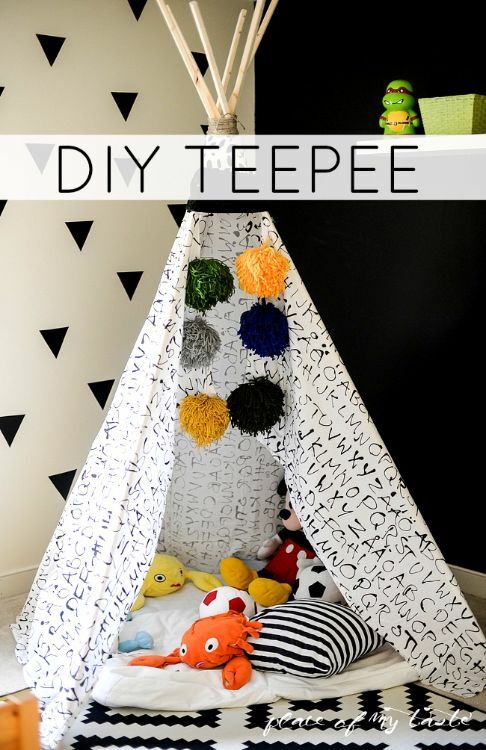 Not only is this super easy to do, but we guarantee it’s also going to keep them entertained for hours. Check out the quick and simple tutorial here. If you have an old fitted sheet that just isn’t comfy anymore, or just has one too many stains, this is the perfect solution. 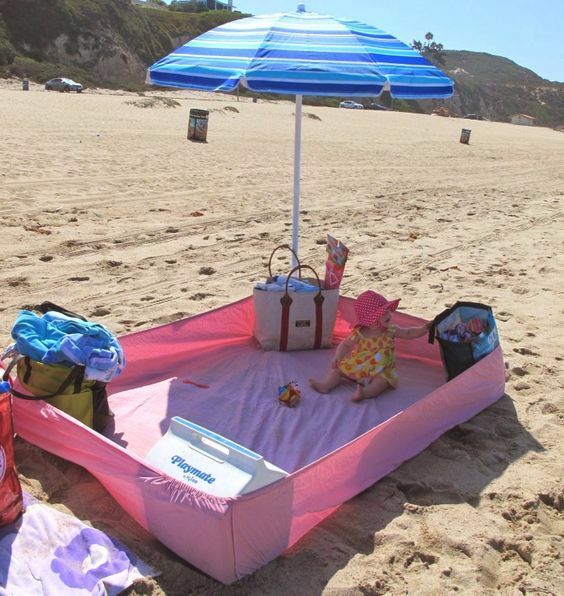 Use the downside of the fitted sheet as a beach or park blanket that keeps all the dirt, sand and grime out. Stick your bag, cooler and whatever else you have in the sides and you’re good to go. Expert tip: sew in pockets along the inside and outside to hold things like toys, water bottles, etc. 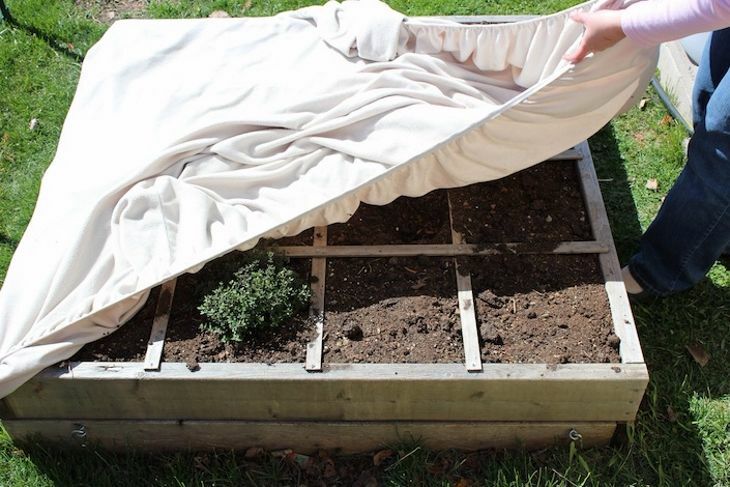 On frosty nights, cover up your plants with an old fitted sheet. It’s a great solution for your planted hulled up in planter boxes. For those really old sheets, tear them up them braid them up into a dog toy. This is sure to keep man’s best friend happy – and you don’t have to go out and pay for yet another expensive toy they’re bound to chew to shreds anyways. While we’re talking about man’s best friend, we might as well tell you the cheapest and easiest way to make a dog bed: out of old sheets! Simply sew the edges together and fill it with foam or stuffing. 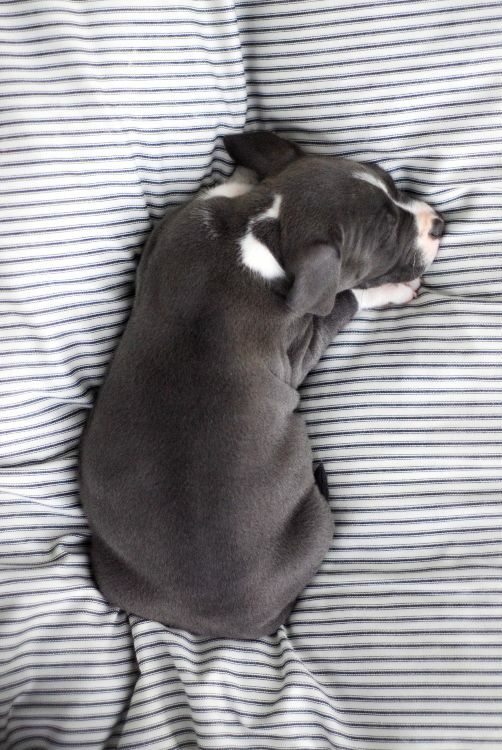 Your pooch will love their worn-in bed, and probably that it smells like you too. 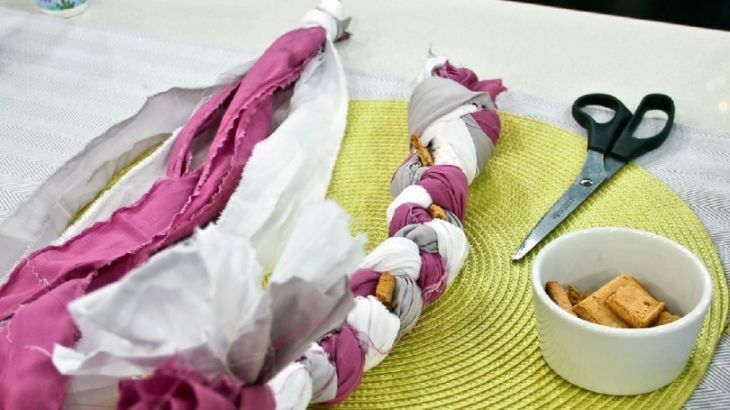 Grab your scissors and sewing kit for this easy DIY. While you might be tired of sleeping on those old sheets, that doesn’t mean they don’t have some life left in them. 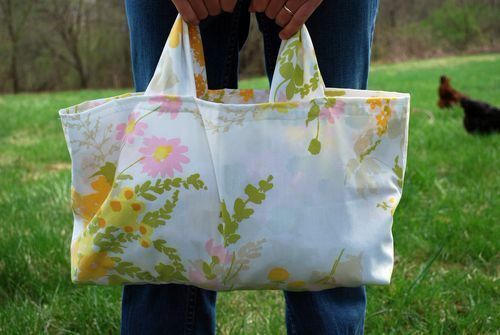 Repurpose your old sheets by turning them into reusable grocery bags. They’re green, and they fold up to almost nothing – so you can store them in your purse or car easily. 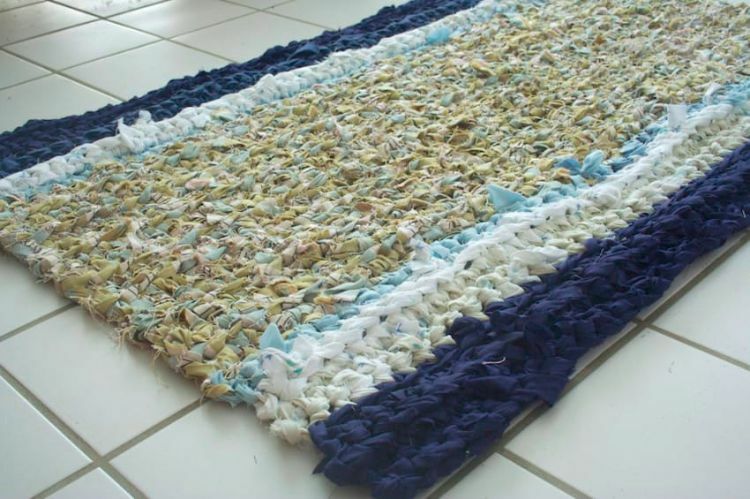 Put all your old sheets together and weave together a totally sturdy, and surprisingly cute rug. This durable and versatile rug is perfect for the kitchen, mudroom or bathroom.